At Apollo Fitness we have equipment to suit everyone’s needs. 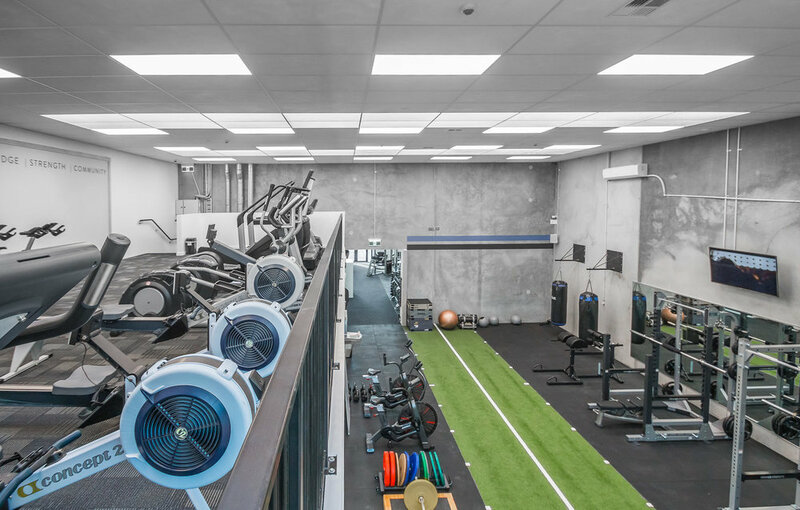 From top of the line Life Fitness cardio equipment, to Hammer Strength power racks, our selection will impress you. 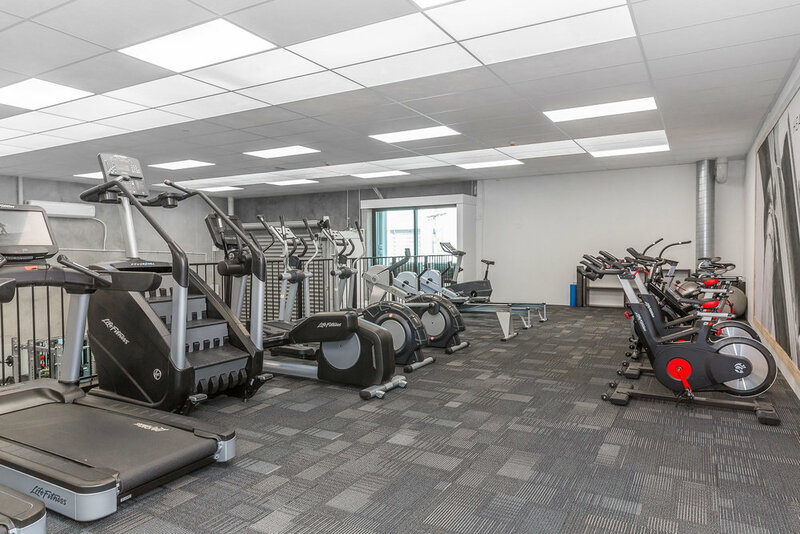 We appreciate a gym is much more than equipment, and we have made sure that the rest of the facilities are up to an incredibly high standard to enable you to start your day right, or finish in comfort. Come and check us out with a free trial, and let us be apart of your fitness journey.